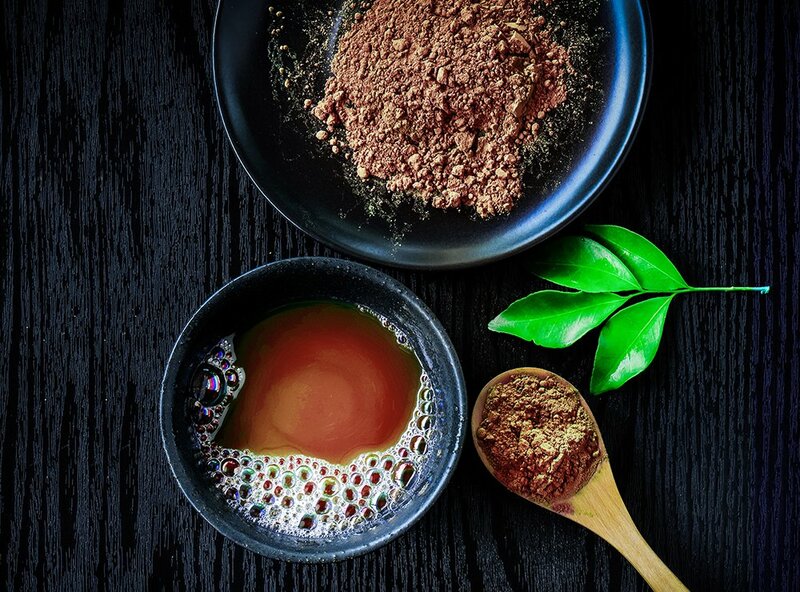 Get your daily energy boost in the most delicious way with our Orange & Ginger Hot Chocolate mix. 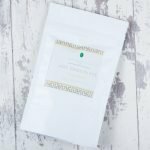 Packed with natural ingredients, the mix contains Ginger, Siberian Ginseng and Lucuma. Ginger is known for its anti-inflammatory qualities and aids digestion. Cocoa, Ginger, Natural flavouring Granules, Siberian Ginseng, Lucuma. 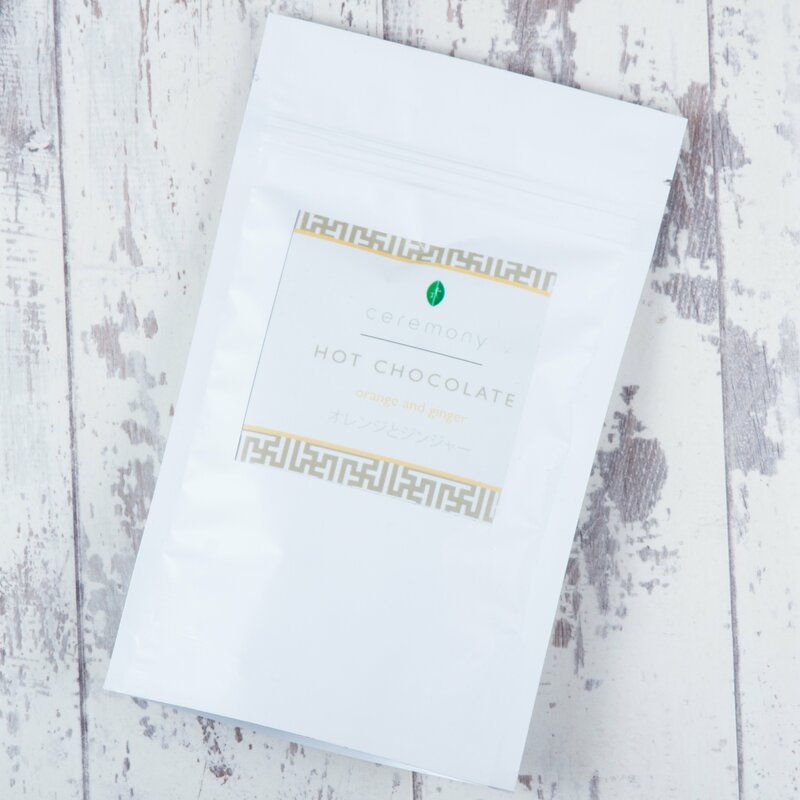 Get your daily energy boost in the most delicious way with our Orange & Ginger Hot Chocolate mix. Packed with natural ingredients, the mix contains Ginger, Siberian Ginseng and Lucuma. Ginger is known for its anti-inflammatory qualities and aids digestion. These benefits of ginger are further enhanced by the addition of Siberian Ginseng which is also an anti-inflammatory and besides, helps in toning the cardio vascular system and provides instant energy. Lucuma is a wonder fruit from Peru. It provides all essential vitamins and minerals that a body requires. 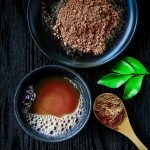 The natural Cocoa flavoring is enhanced by other natural flavoring granules that together form a very delicious and nutritious blend that can be mixed with drinks or sprinkled on food to give you your daily dose of energy and health.